The 12th of January is Marzipan Day. Okay, who dreamed this one up? 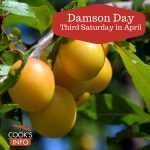 People have just spent a whole month picking Marizpan off their fruit cakes, and now someone has proclaimed this Marzipan Day. If you’re a fan, and missed Marzipan at Christmas, you may still get able to get some Marzipan covered baked goods, or confections shaped from Marzipan, in the sales. 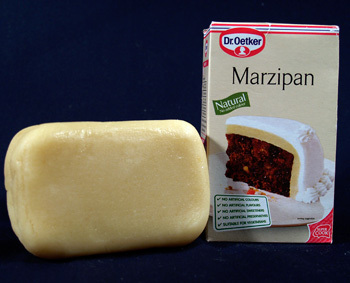 Or failing that, at least have a read about what Marzipan actually is, and its history. American author Sylvia Cassedy (1930 – 1989) wrote a children’s book called “Marzipan Day on Bridget Lane” (published 1967).